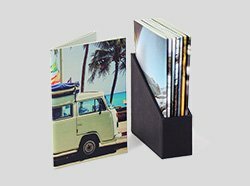 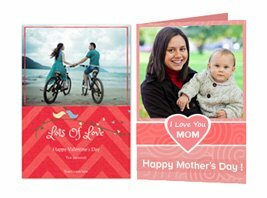 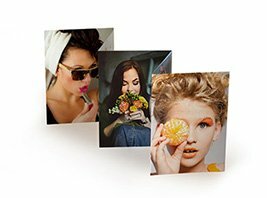 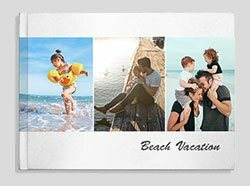 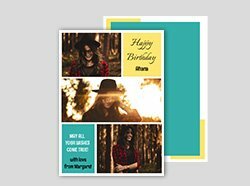 Print - Tear - Share your best photos or illustrations on Perforated Postcards. 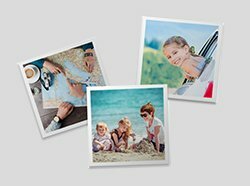 Send handwritten postcards with personalized photos. 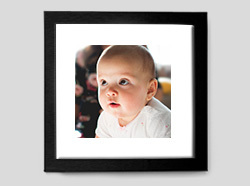 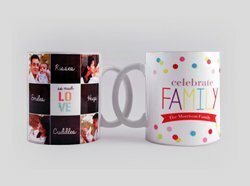 They're a great way to share your favourite shots with friends and family. 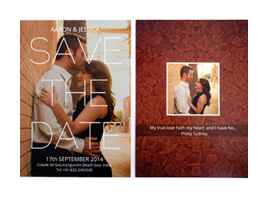 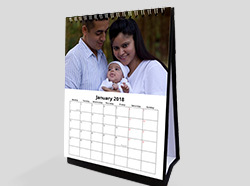 Each set can hold 12 images printed on high quality Rendezvous paper. 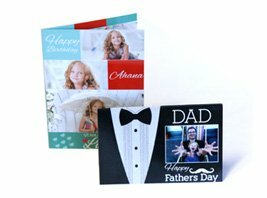 Printed on 250 gsm Rendezvous paper. 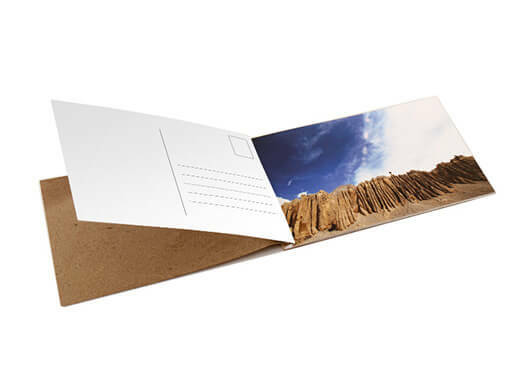 Booklet starts with 12 sheets(24 pages).